Musandam Cruise offers you Two Day And One Night Package which includes Half Day Mountain Safari and Full Day Dhow Cruise. Come and Enjoy Musandam Cruise for Two Day and One Night. 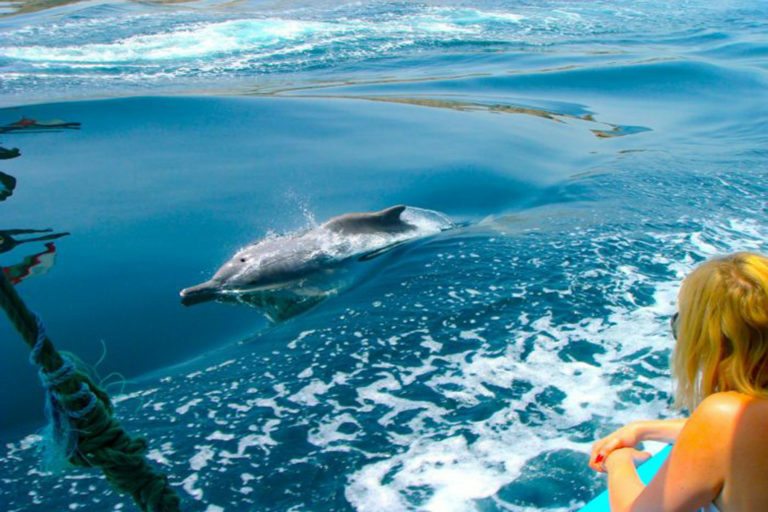 Musandam Cruise start from Full day Musandam Cruise brings you an opportunity to watch wild and natural dolphins, swimming and snorkelingin the Musandam Fjords. You will be served delicious traditional Omani lunch during Musandam dhow cruise with unlimited refreshments. During full day Musandam Dhow Cruise. 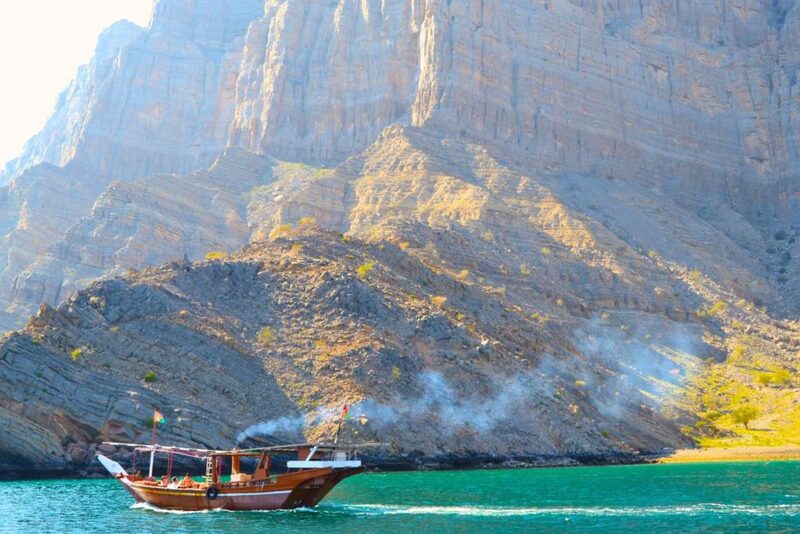 One of the must-do activities in Musandam is the fjords ride on a traditional Omani dhow Musandam Dhow Cruise. Half Day Mountain Safari to Jebal Harim by our 4*4 vechile. 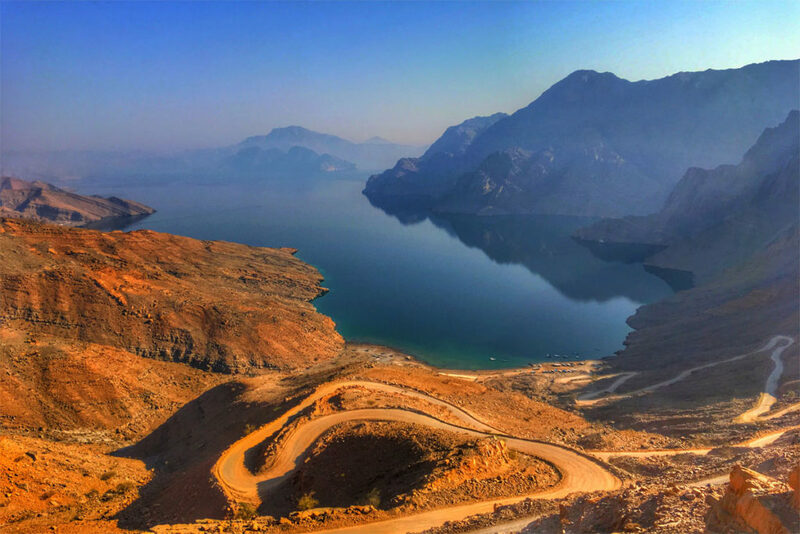 The Highest Mountain in Musandam Region about 2087 metres about the sea level. 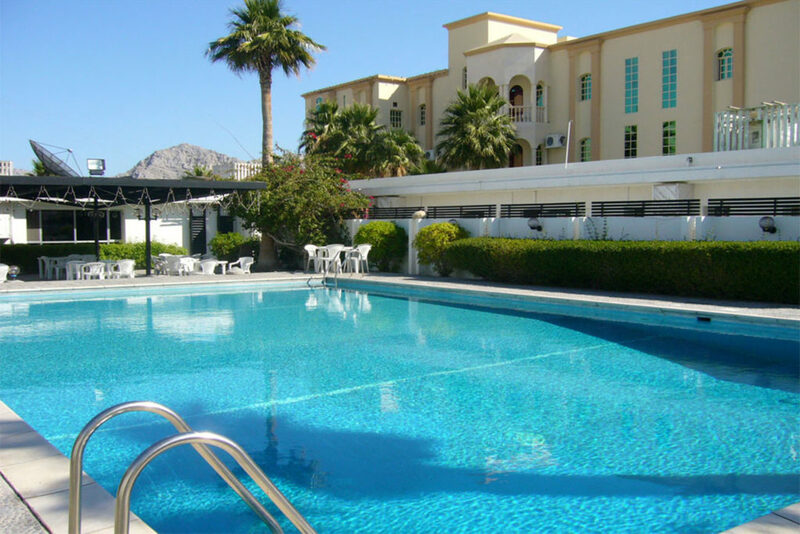 Opportunity to enjoy th fantastic scenery of musandam mountains and speckled with fossils back servel million years and also traveling to Khawr Najd. Musandam Cruise is more enjoyable and adventurous to us. 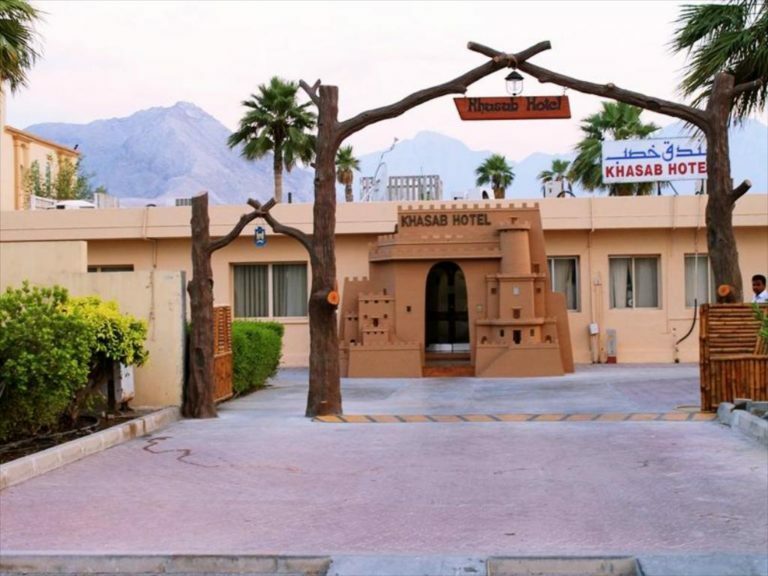 Afternoon, Depart for a Half day Mountain Safari to Jebel Harim by 4*4 Vechile – translates as the mountain of women, the highest mountain of the Musandam region at 2,087 meters, above sea level, where you will enjoy the fantastic scenery of the Hajar Mountains. So on the way you will be able to observe fossils dating back several million years. Transfer to Khasab harbor and depart to the Full Day Dhow Cruise to the spectacular “fjords of Musandam”. Natural and wild dolphin watching along the way to historical Telegraph Island. 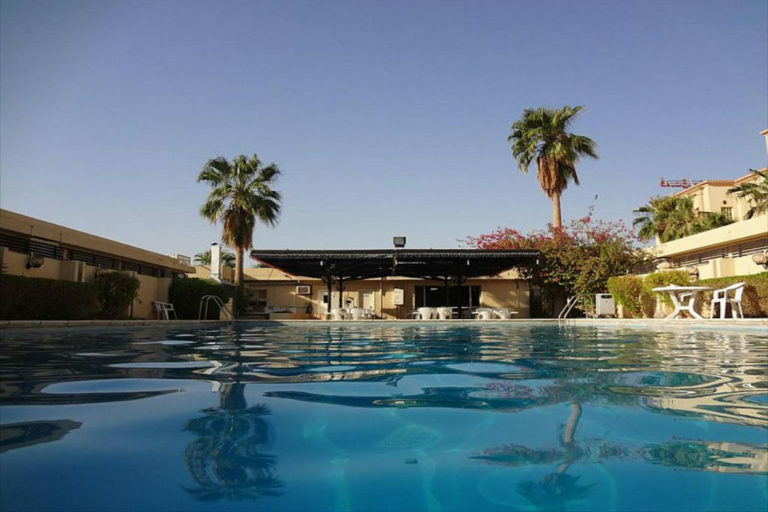 Midway during the cruise, the dhow is anchored at famous Telegraph Island, where you can swim and snorkel in the pleasant crystal clear waters. Half Day Mountain Safari to Jebal Harim by 4*4 Vechile on sharing basis. Full Day Dhow cruise to Musandam Fjords on sharing basis with Lunch, fresh fruits, coffee, tea & refreshments onboard. swimming and snorkeling in Telegraph Island and Seebi Island 1 hour anchors in 2 stops.